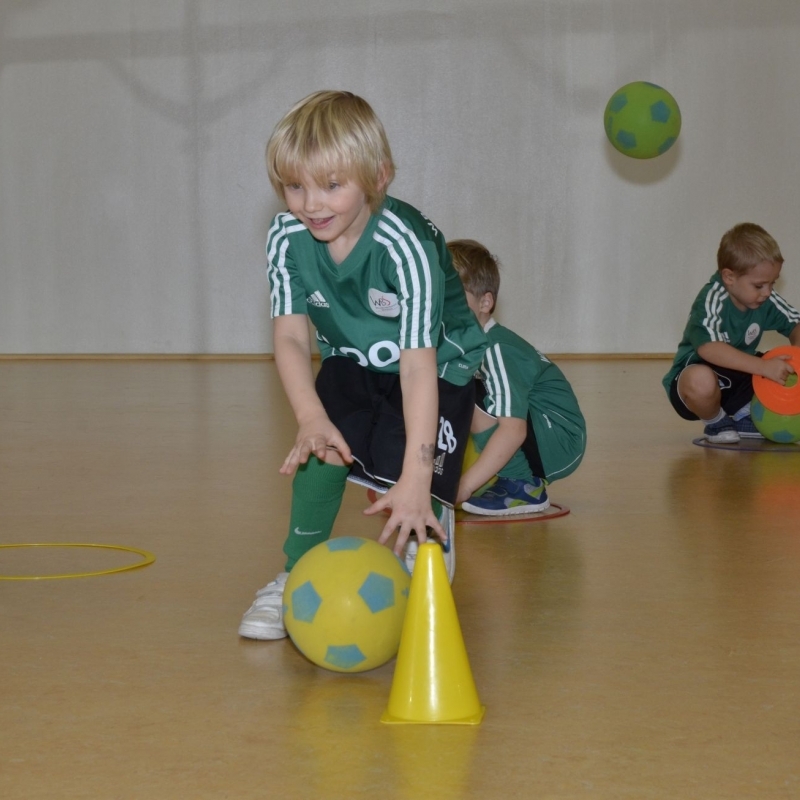 Trainings introducing kids aged 4 to 6 years to the world of football emotions. 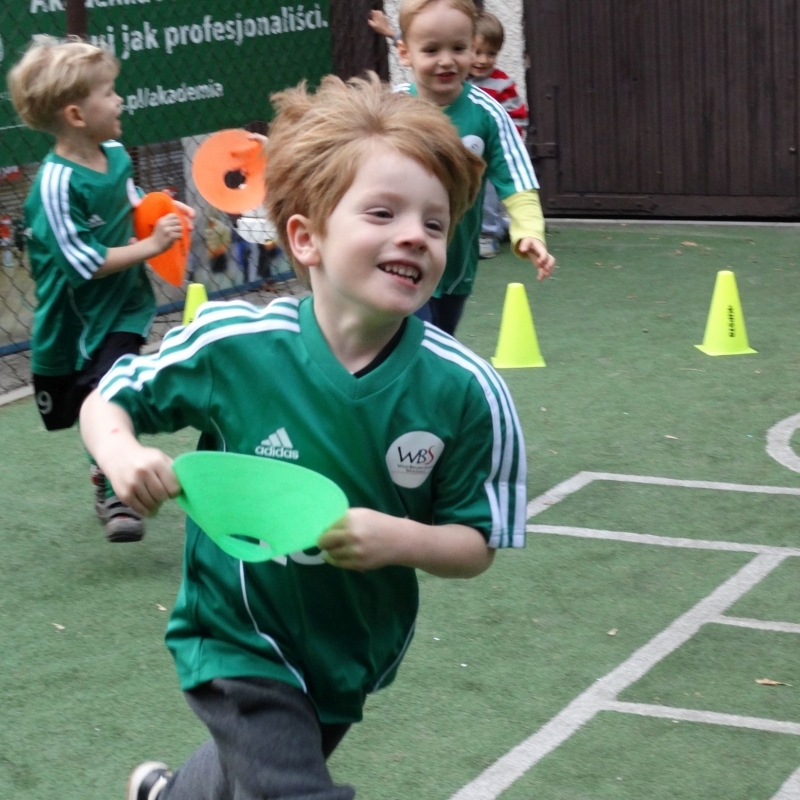 Mini Bambini groups are dedicated to the youngest football players (both boys and girls) who are starting their adventure with the sport. 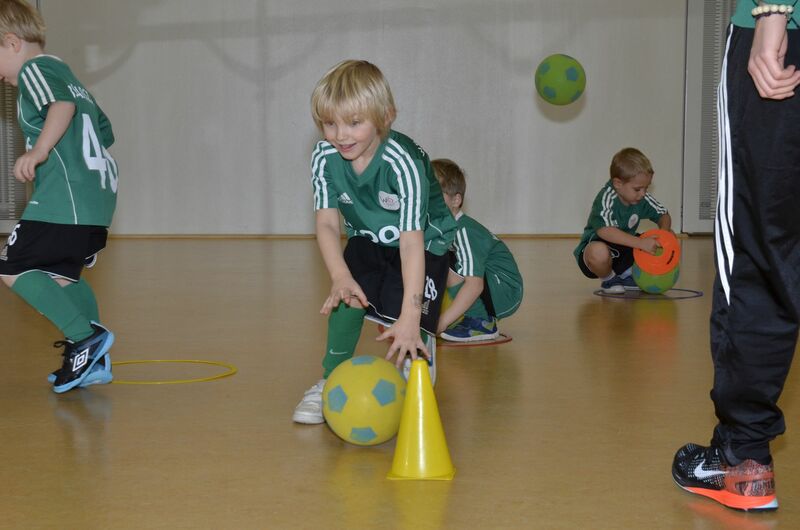 In the classes we put emphasis on comprehensive motor development of young players. 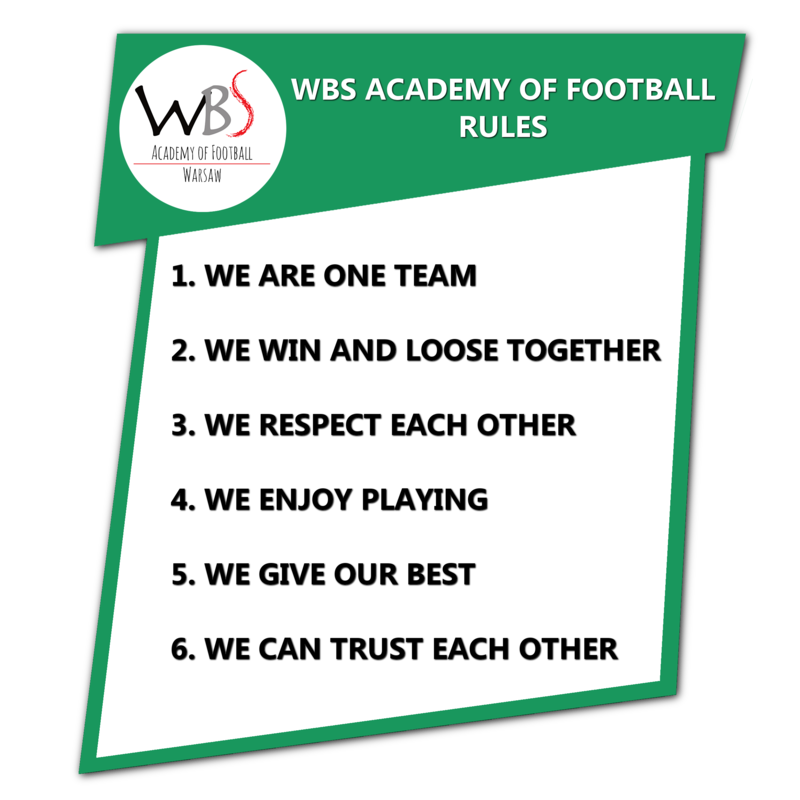 With the help of various games children not only improve their football skills, but also improve their coordination, efficiency and concentration, which is very important in the later stages of their careers. 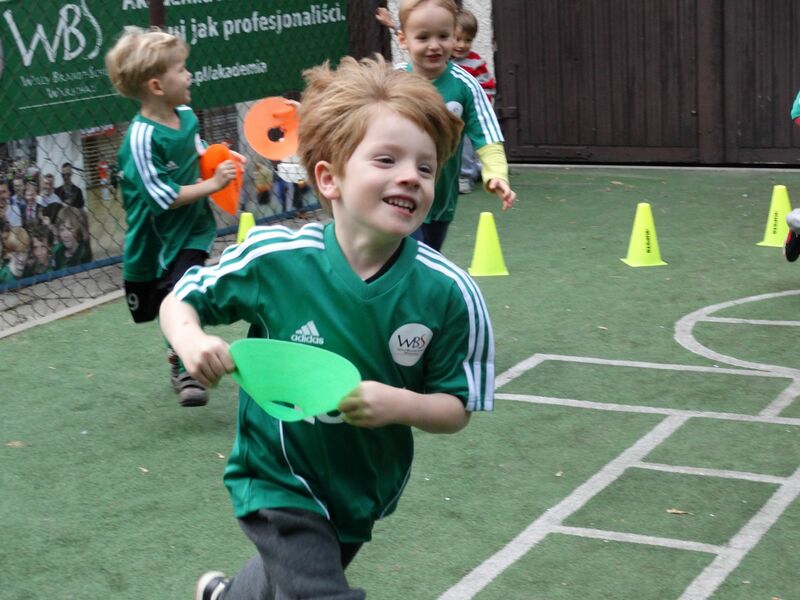 We infect a passion, motivate and strengthen positive attitudes and personality. 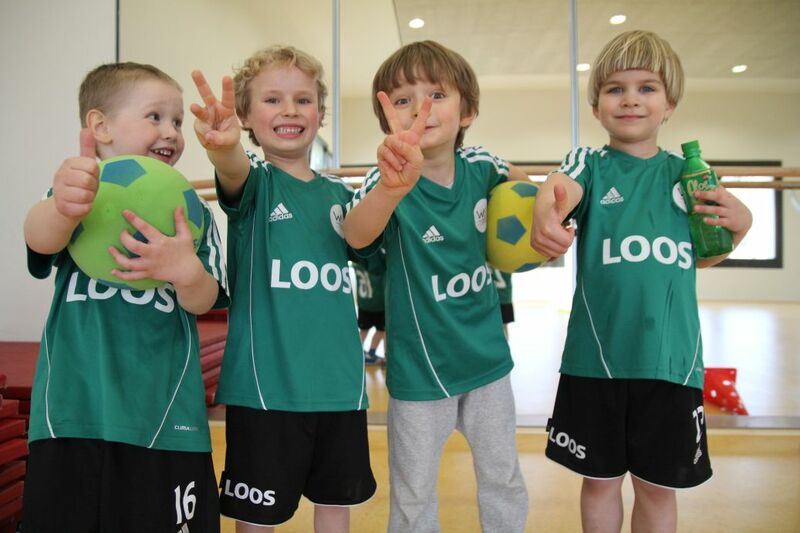 Children also learn to work in groups. 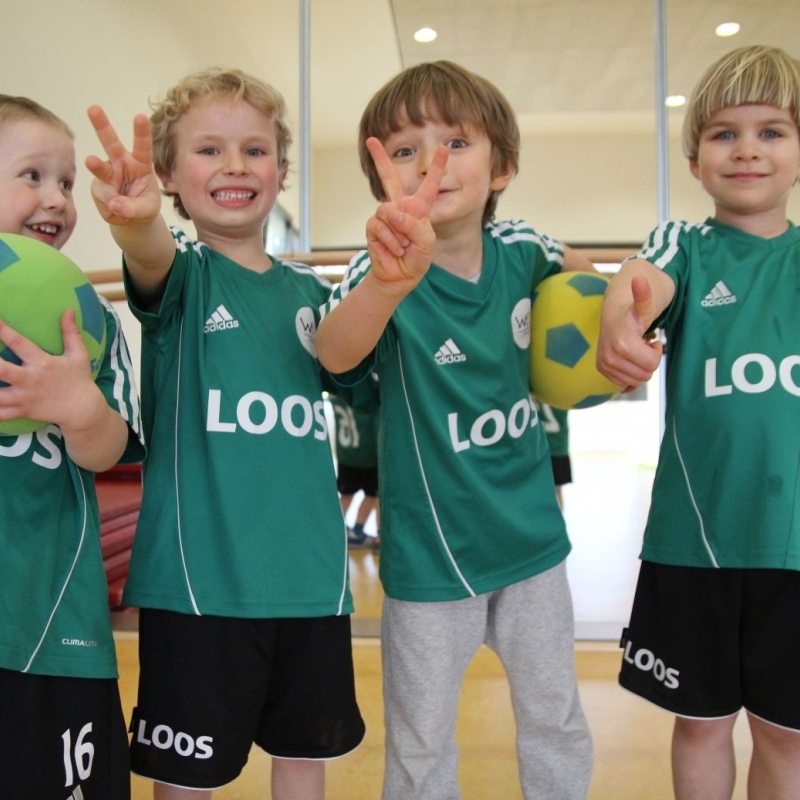 Our program is based on the guidelines of the German Association of football, which has been leading the way in the training of both children and adolescents.